Are you ready to reach your potential and become a confident leader regardless of what position you’re in? 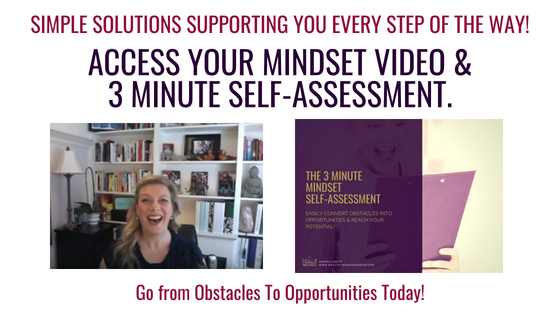 Gain FREE access to the most needed resources, tips and training in Mindset, Communication, Financial Literacy, Sales and Technology. but don’t let the obstacle define you, your confidence or the opportunities you go after. We’re making this easy, collaborative and made for women to thrive with simple tips, trainings and support that are always under 20 minutes so that you can get what you need, when you need it. The obstacles you’ve been faced with are about to become the gateway to your opportunities. You’ve got the power to make your potential come alive and we’ll help you get there, one step at a time. Let’s Do This! Together We Can THRIVE!